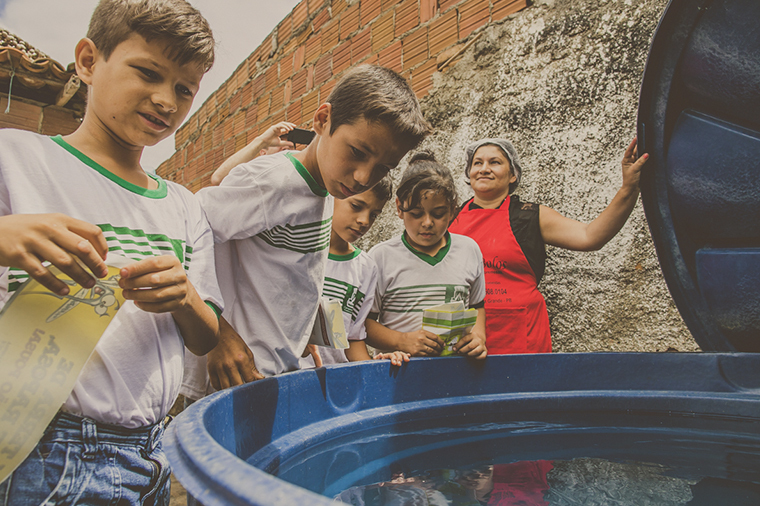 The UNICEF Municipal Seal of Approval (Selo UNICEF) is an initiative to encourage municipalities in the Brazilian Semi-arid and Amazon regions to implement public policies that will reduce inequalities experienced by many children and adolescents living in these two particularly vulnerable regions of Brazil. The initiative also aims to promote the enforcement of the Convention on the Rights of the Child and to achieve the Sustainable Development Goals. While the initiative targets mostly small towns and rural areas, it also includes cities with populations above 100,000. The initiative has undergone four editions in total with increases in participation in each cycle. The current edition (2017-2020) involves the participation of over 1,900 municipalities. The municipalities that enrol in the Seal commit themselves to undertaking, through a participatory process, a situational assessment of children and adolescents living in their communities, and to developing and implementing a Municipal Plan of Action to address the key issues affecting girls and boys with UNICEF’s assistance. Enrolled municipalities nominate a person to coordinate Seal activities in their municipalities. UNICEF then trains municipal managers, their teams and local duty-bearers on how to develop and implement effective public policies for children that will qualify the municipalities for the Seal and to encourage them to continue these efforts even after the Seal’s four year cycle has ended. Over the course of each edition, UNICEF monitors and evaluates the performance of the participating municipalities in two main areas: public policy interventions to generate systemic results for children, and social impact indicators reflecting community progress in key areas of health, education, child protection, and participation. The Municipal Seal of Approval is awarded to municipalities that are able to put in place the required number of systemic results and perform better than the average of their peers with respect to indicators of social impact. The accreditation is valid for four years. 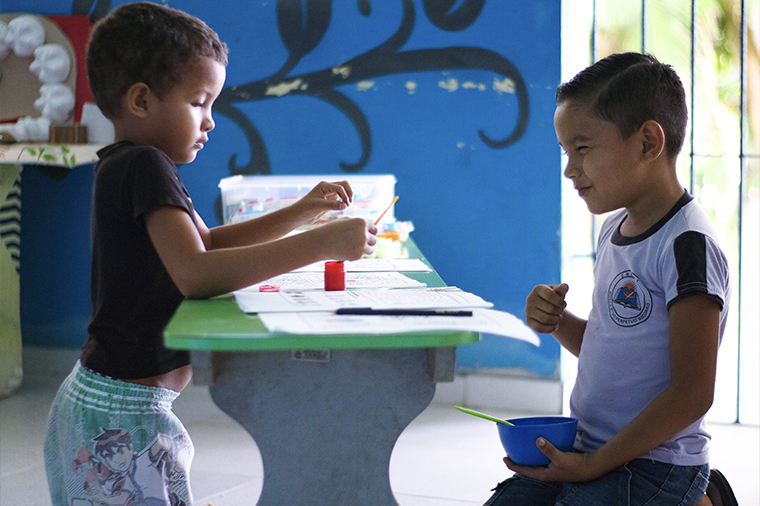 Twins Eliel and Adina were re-enrolled in school in Buriti dos Montes, state of Piauí, thanks to a programme boosted by the UNICEF Municipal Seal of Approval. 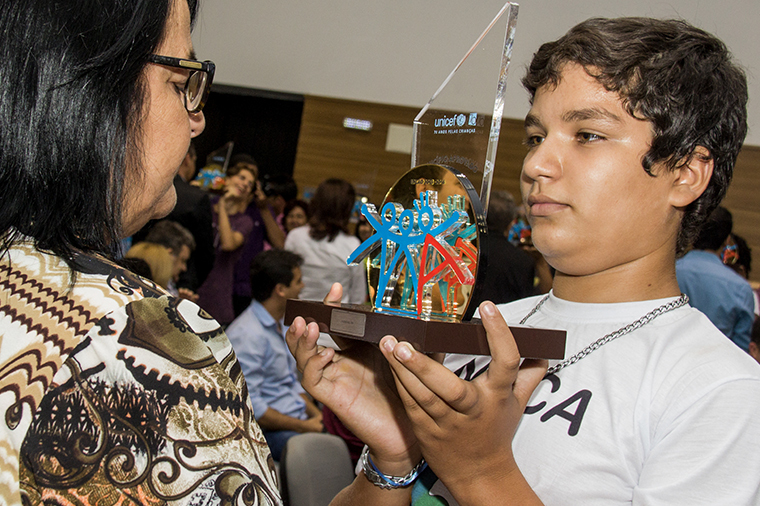 Representing children and adolescents from his municipality, Francisco, 14, gives the UNICEF Municipal Seal of Approval trophy to the mayor of Florânia, in state of Rio Grande do Norte (December, 2016). 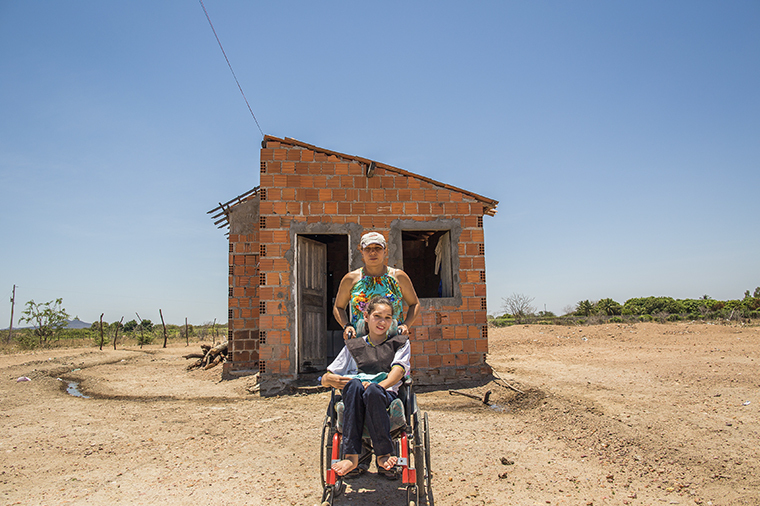 Goodwill Ambassador in Brazil Renato Aragão during his visit to his hometown, Sobral, in state of Ceará in 2015. The town has received the UNICEF Municipal Seal of Approval seven times. 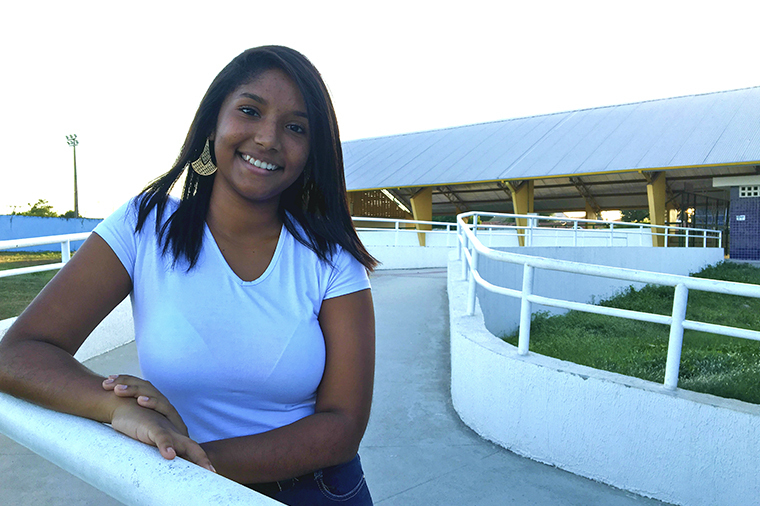 Josilene, 15, in Maracanaú, state of Ceará in 2016 where she developed a study to help improve accessibility in schools. Her municipality participated in the UNICEF Municipal Seal of Approval. Ingrid Lorane during class in Buriti dos Montes, state of Piauí, in 2016. She learned to read and write through a UNICEF literacy programme related to her muncipality’s participation in the UNICEF Seal of Approval. 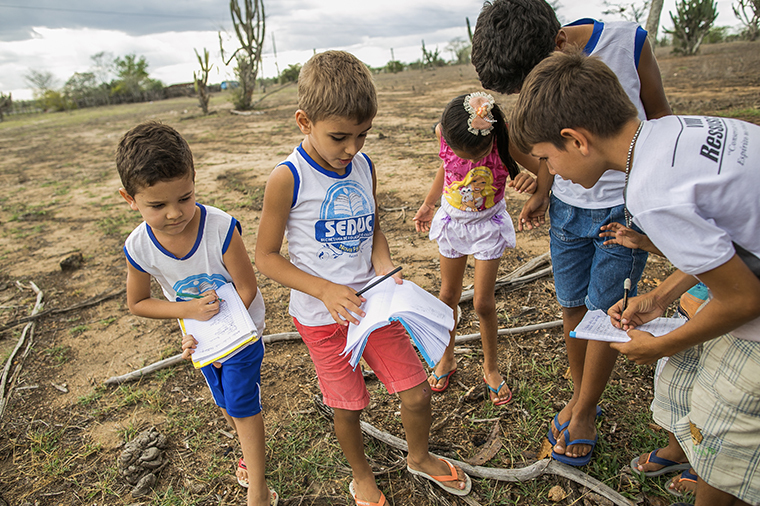 Children in Nova Fátima, state of Bahia, in 2016, at school during class about how to live with the drought as part of UNICEF Municipal Seal of Approval's methodology. 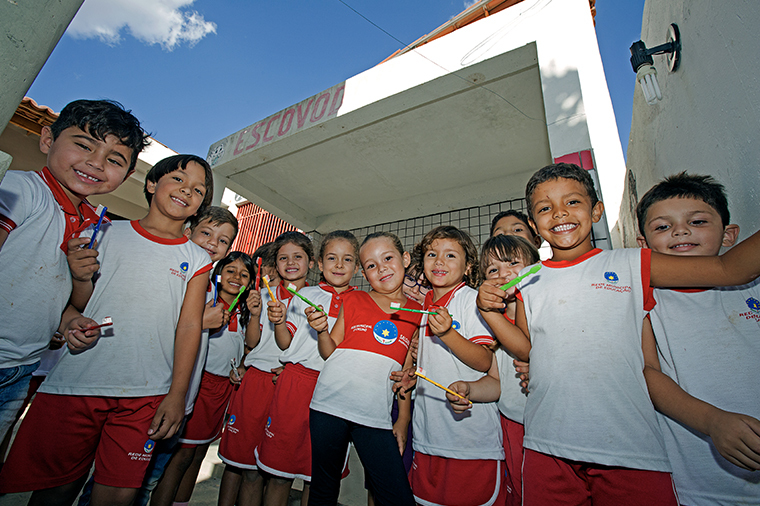 Children from Campina Grande, state of Paraíba, visiting a house next to their school as part of the UNICEF Municipal Seal of Approval’s campaign against Aedes aegypti in 2016. 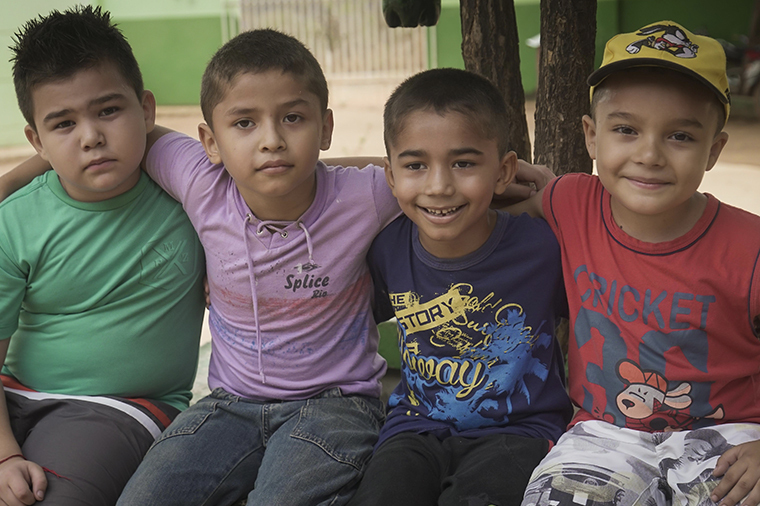 Children at school in Tianguá, state of Ceará, in 2016. 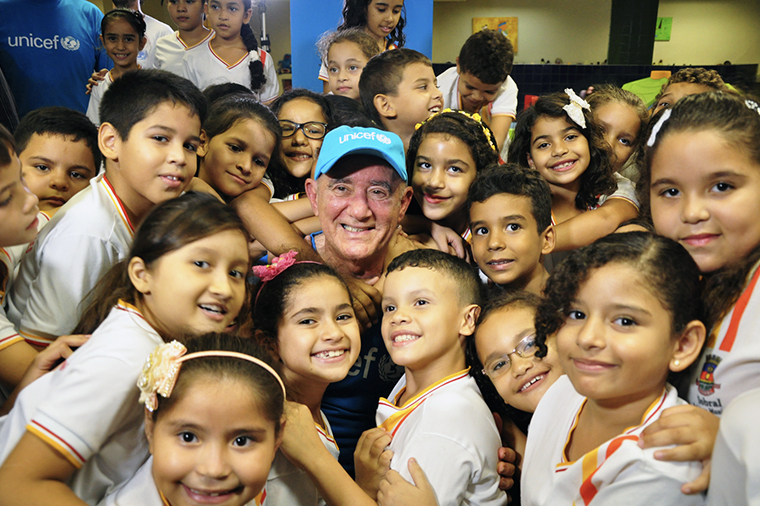 Ceará was the first state to use UNICEF Municipal Seal of Approval methodology, in 1999. Children at school in Salgueiro, state of Pernambuco, in WASH activity as part of UNICEF Municipal Seal of Approval's methodology. 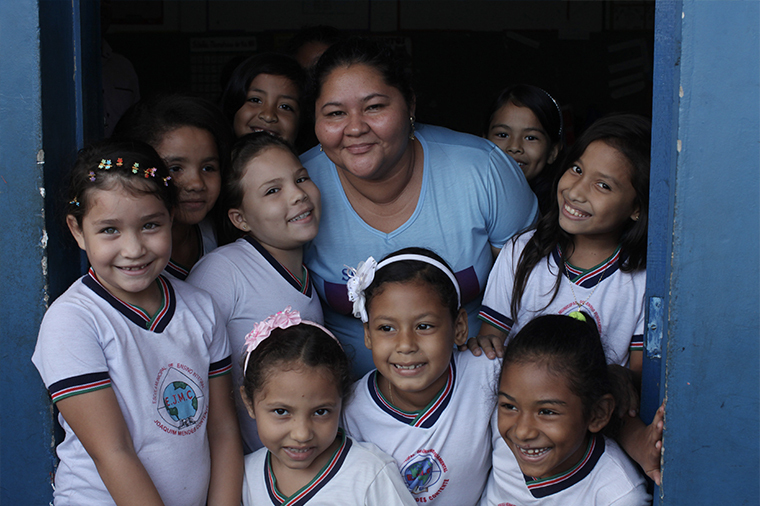 Ana Raquel going to school in 2015, after a successful initiative in Lagoa Grande, state of Pernambuco to keep children with disabilities in school as part of UNICEF Municipal Seal of Approval. 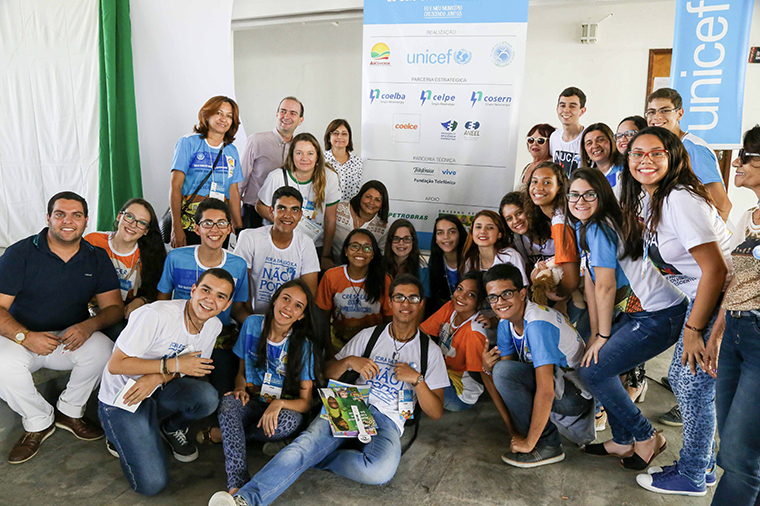 Adolescents from NUCA in UNICEF Municipal Seal of Approval's Community Forum in Arcoverde, state of Pernambuco in 2016. 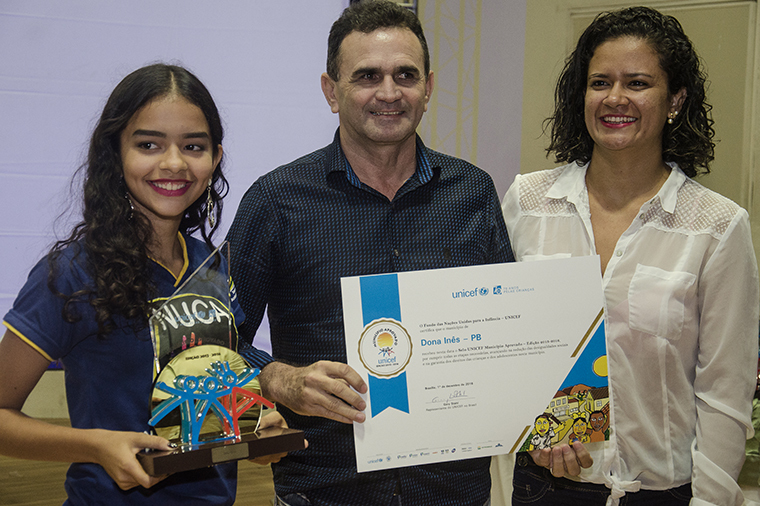 Adolescent from NUCA, the mayor and Seal coordinator from Dona Inês, state of Paraíba, receiving trophy the certificate of UNICEF Municipal Seal of Approval, in Dec, 2016. 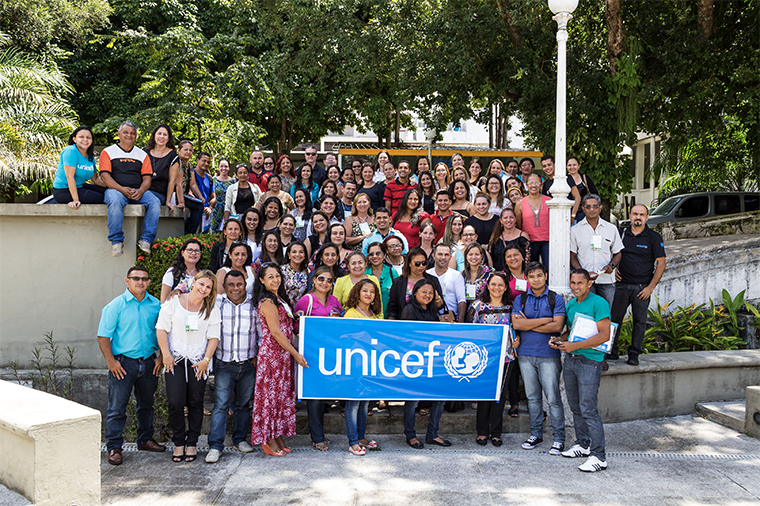 Capacity building is one of the most important steps in the UNICEF Municipal Seal of Approval cycle. A workshop organized in Tocantins state. 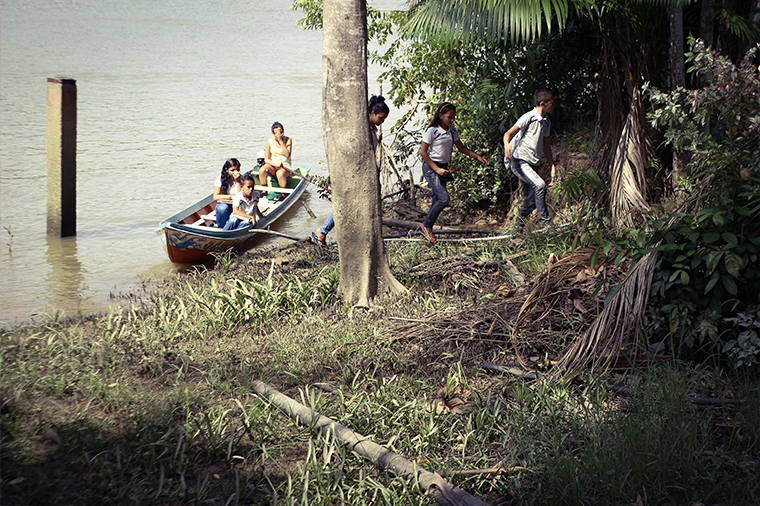 Children going to school in a riverside community in the Amazon region. Participants in a community forum in the municipality of Marechal Thaumaturgo in Acre state evaluate local public policies related to the UNICEF Municipal Seal of Approval. 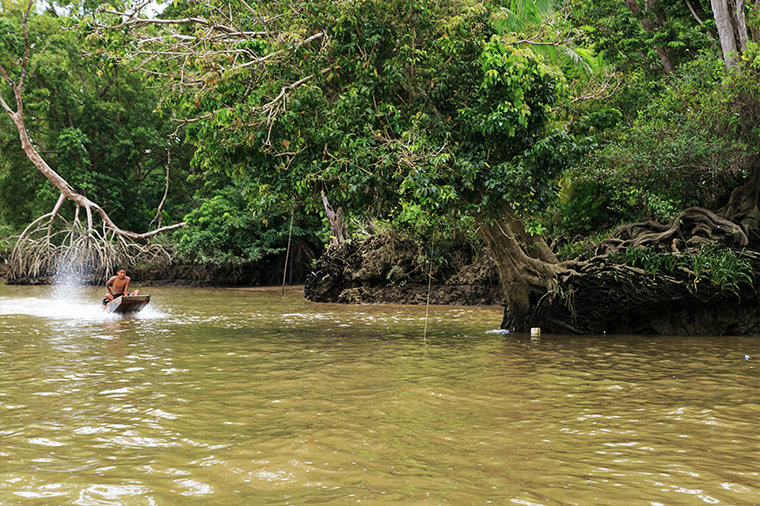 The boat is the most usual form of transport in the Amazon region. 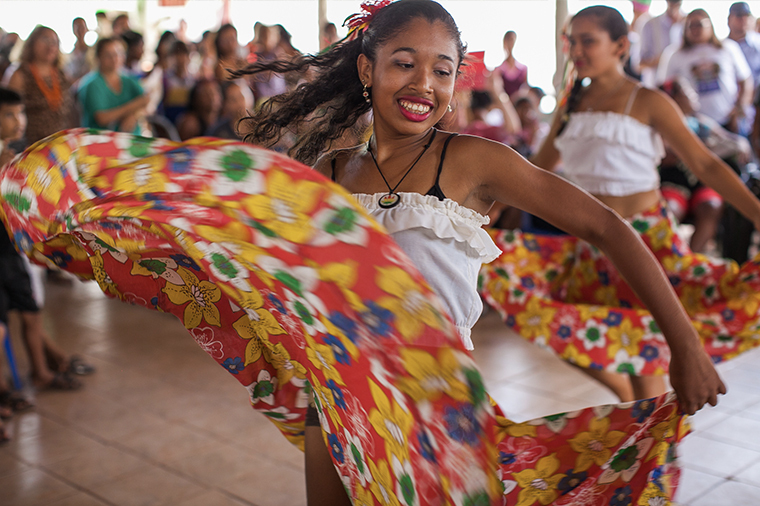 Carimbó is a popular dance in Para state performed at most events, particularly those involving children. Children in the municipality of Abaetetuba, Para state, which has been accredited with the UNICEF Muncipal Seal of Approval.